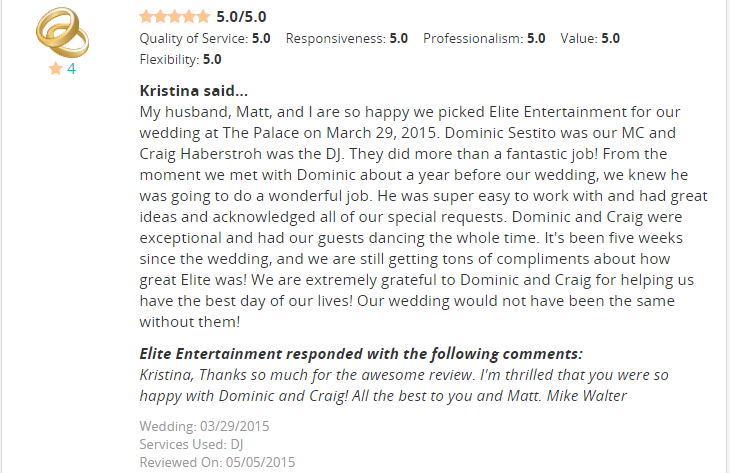 Craig is the brother of Janise Haberstroh, a veteran Elite Entertainer. This isn’t the first sibling combination hired by our company and it probably won’t be the last. 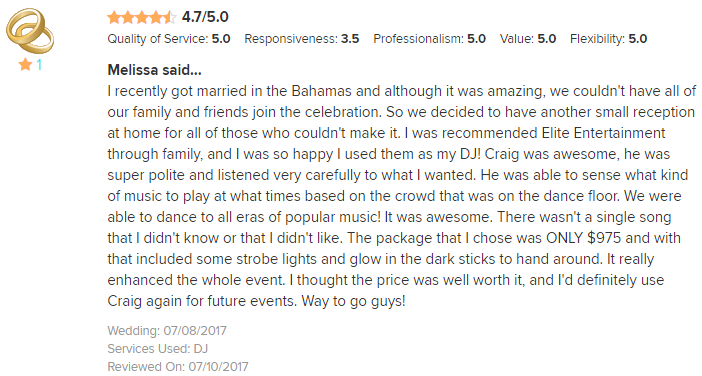 After all, if one child in a family demonstrates the right talents and traits to be a successful DJ, it only stands to reason that another child just might as well. Craig is currently studying Physical Education at Kean University and hopes to be a Phys-Ed teacher. 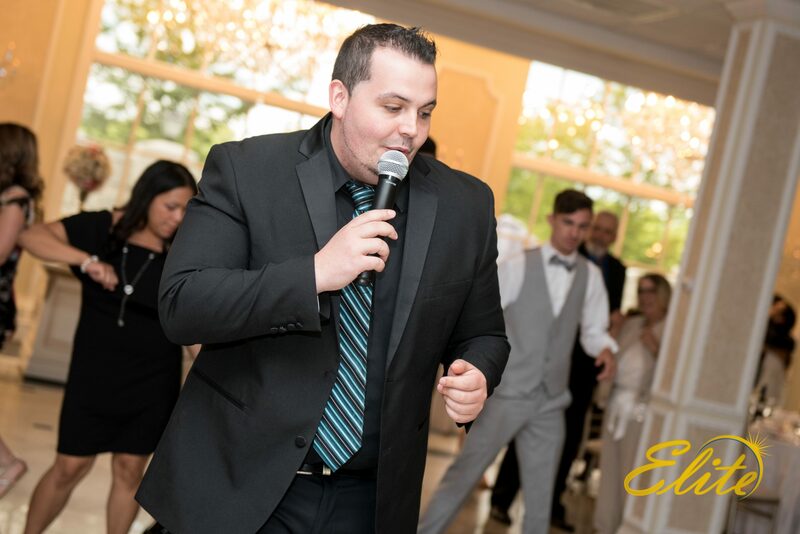 He loves movies and is an avid baseball (NY Mets) and football (Miami Dolphins) fan. He’s got an outgoing personalityand loves to dance as well. 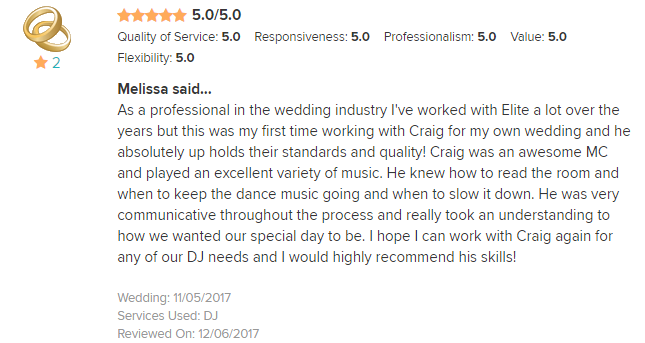 All in all, Craig is the complete package and is sure to pack the dance floor at your event.